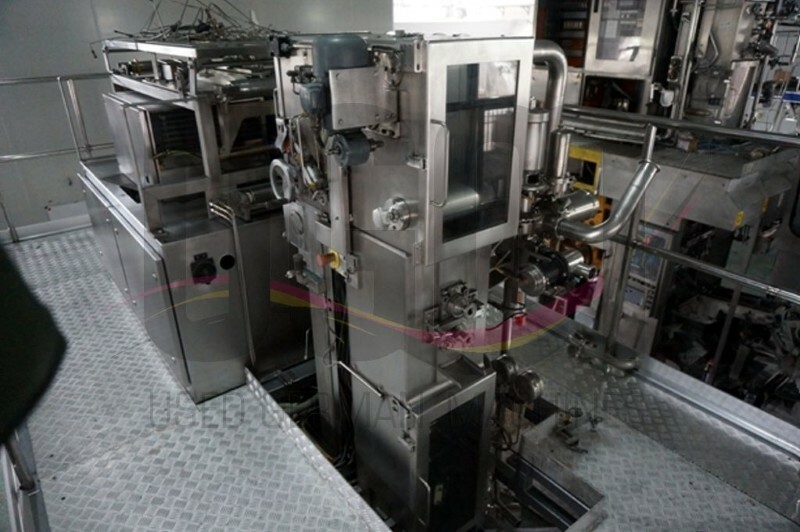 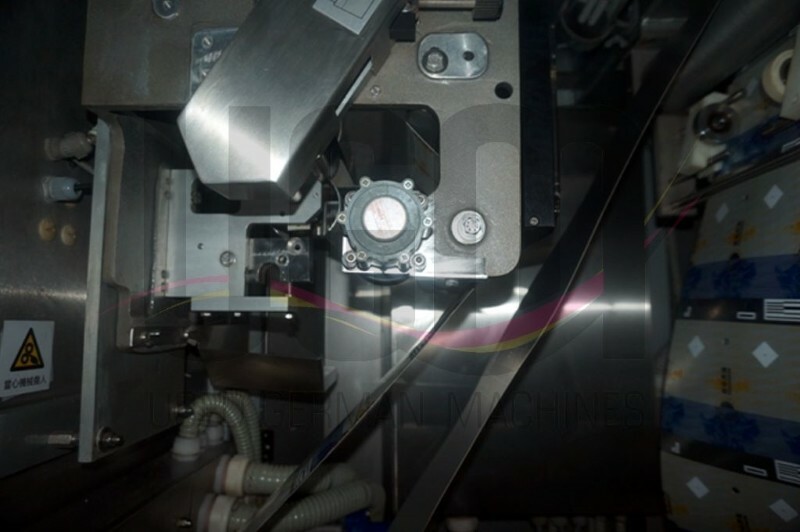 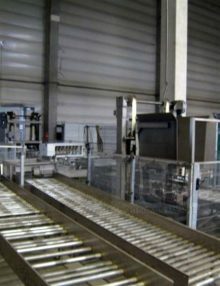 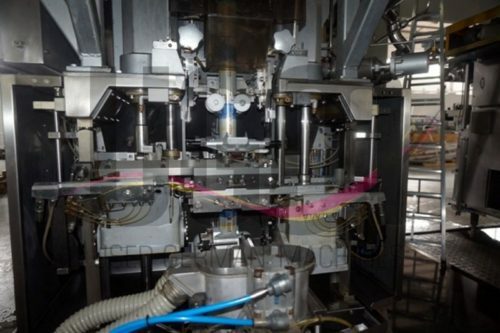 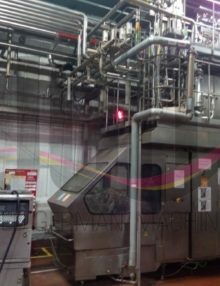 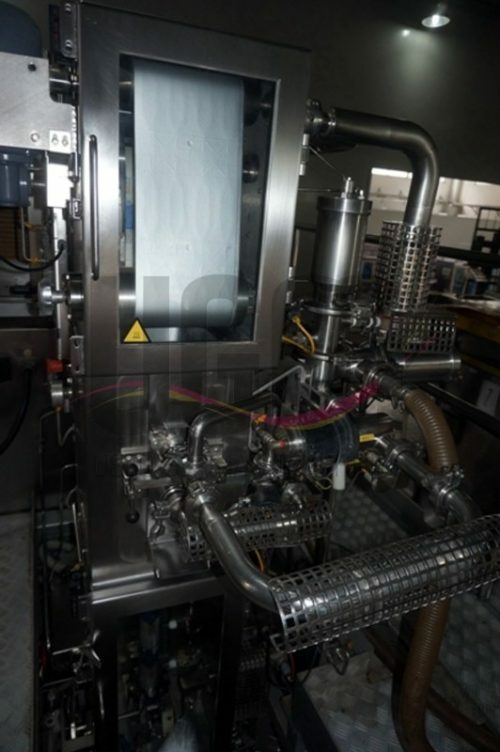 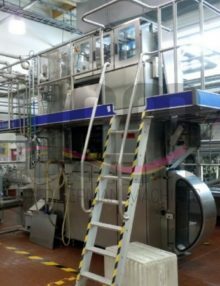 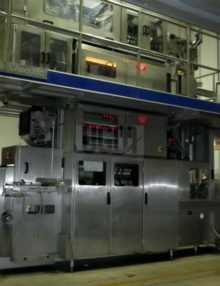 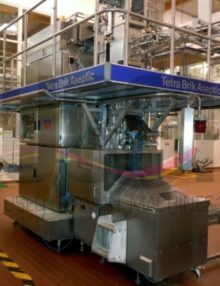 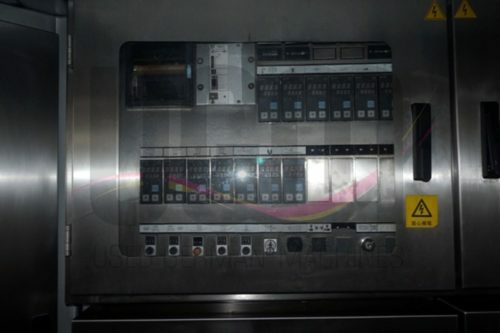 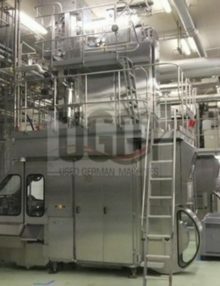 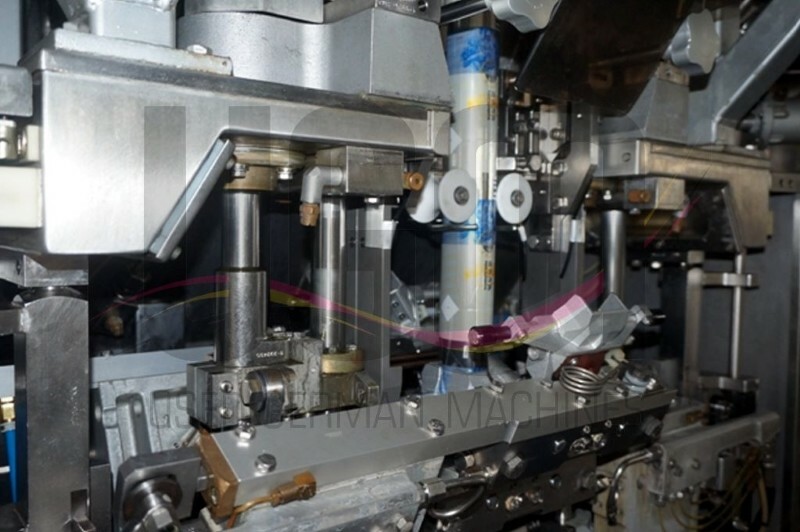 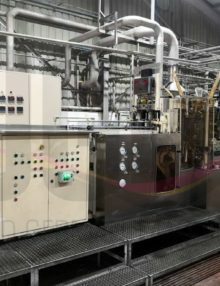 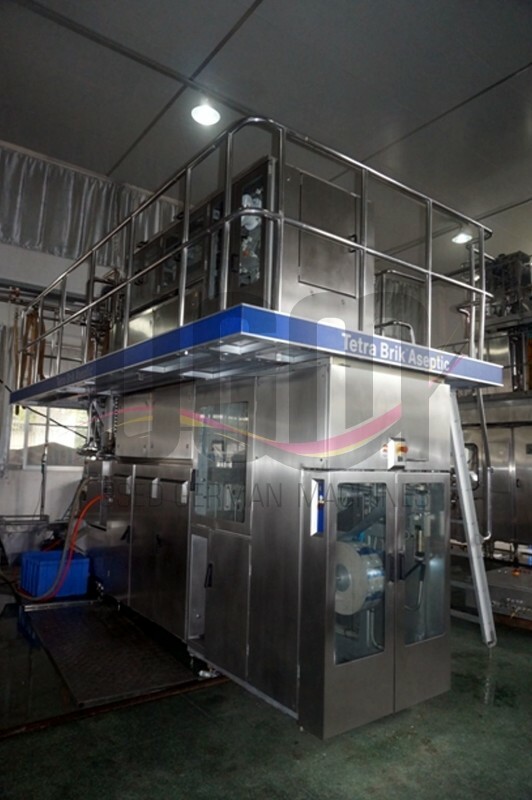 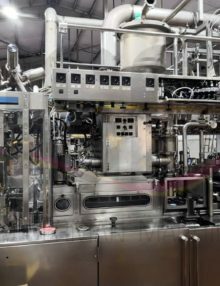 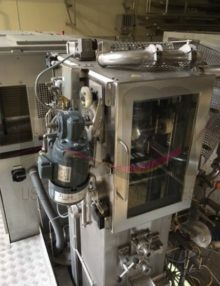 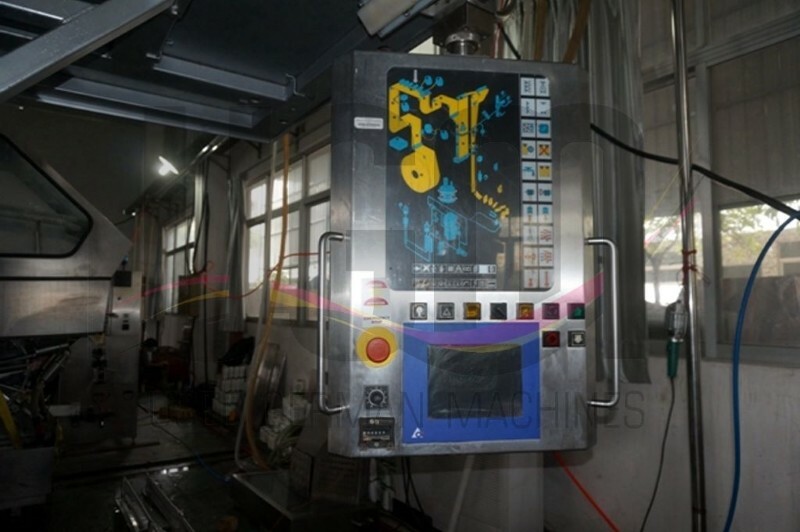 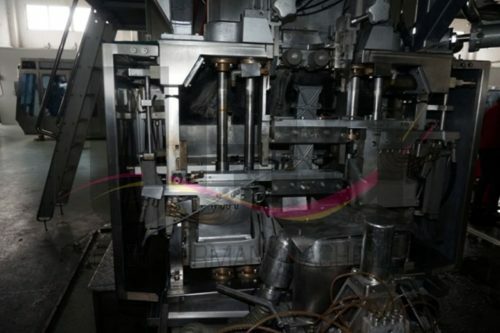 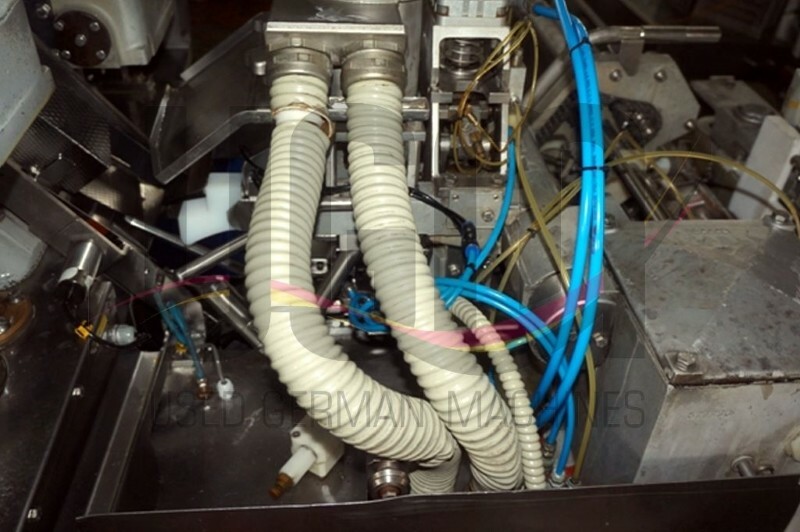 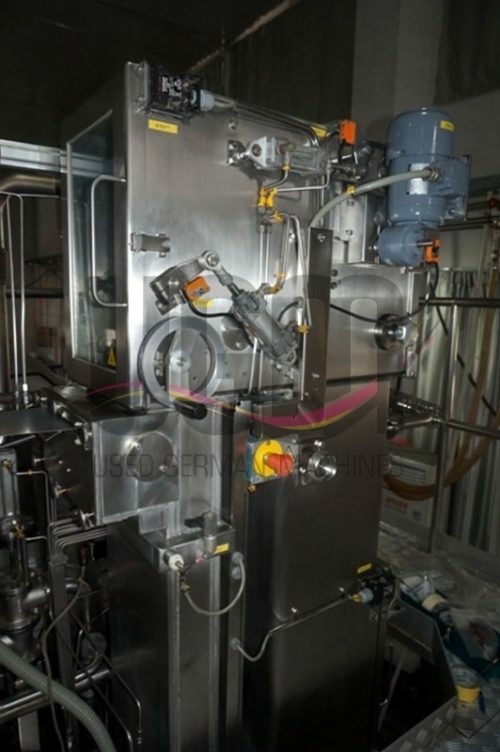 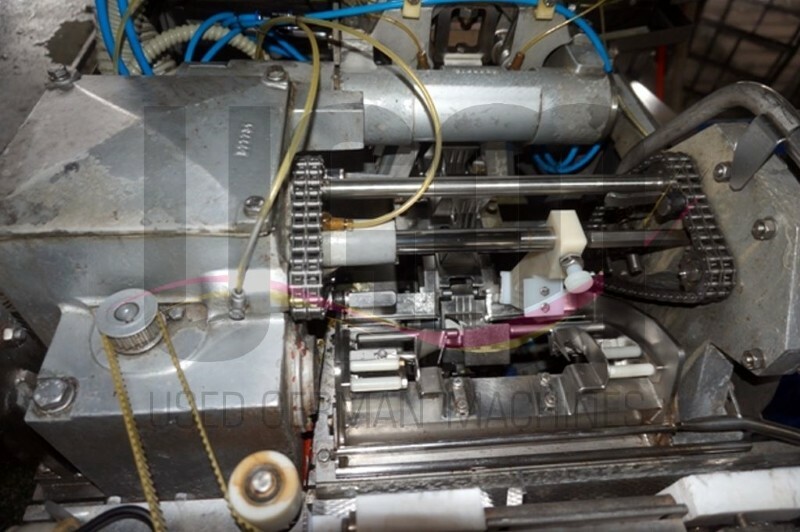 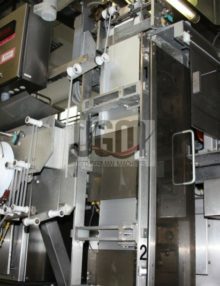 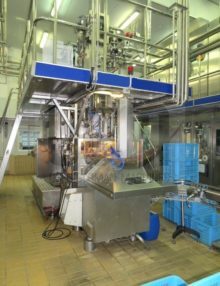 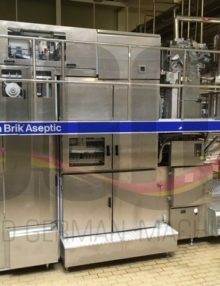 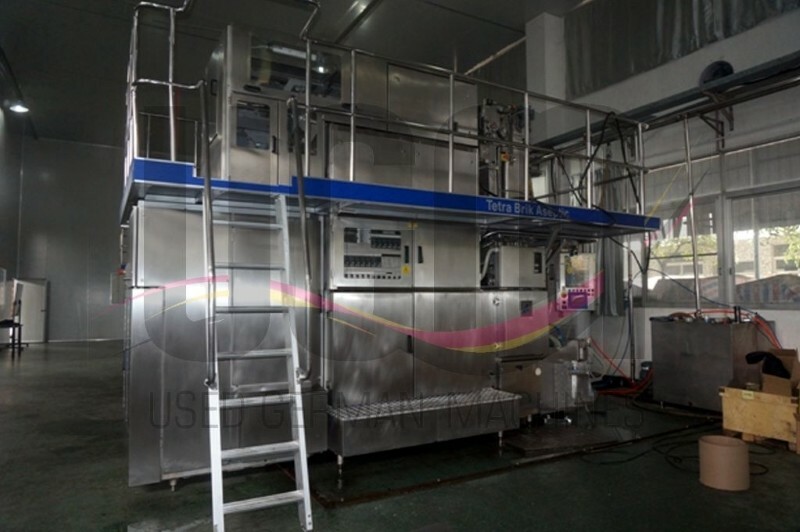 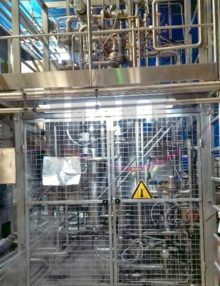 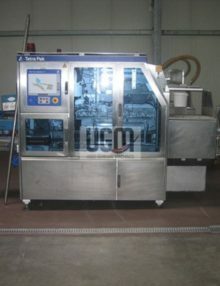 For sale is a used and fully refurbished Tetra Pak® TBA19 / 330 Prisma filling machine, version PT19. 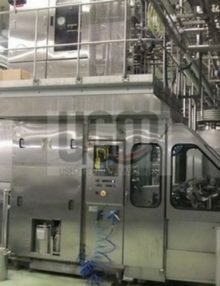 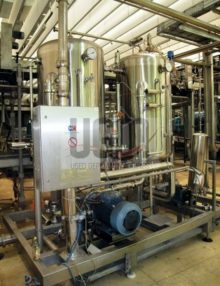 The TBA19 aseptic filling machine can be utilized for milk, water, energy drinks, coconut water or any other type of non-carbonated beverages. 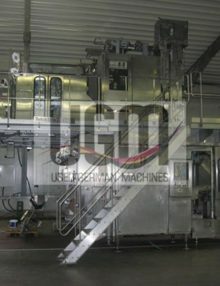 Available optionally: cappers, cardboard packers, tray shrinkers, date printers, palletizers – let us know your requirements!